Ready for some serious lip service? 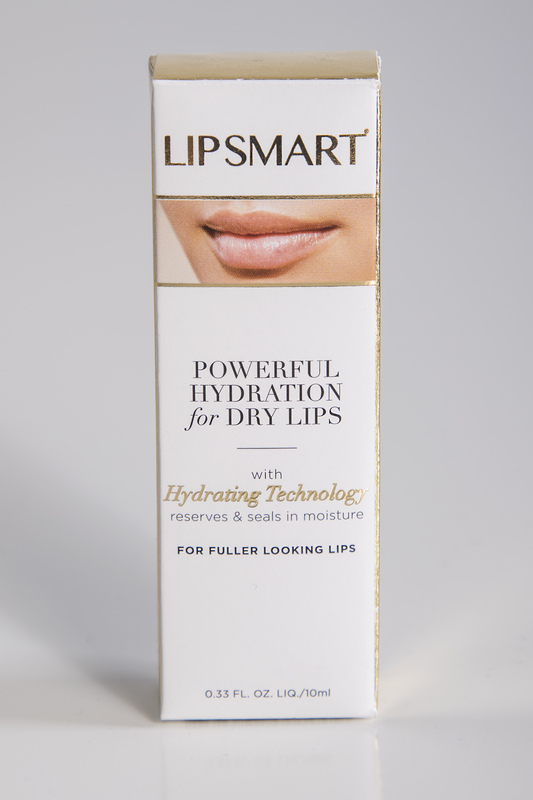 LipSmart Ultra-Hydrating Lip Treatment & Volumizer is a sure thing for a perfectly plump pout. So, prepare to pucker up! LipSmart Ultra-Hydrating Lip Treatment & Volumizer. I personally love lip plumpers. My lips aren’t too thin but I definitely like the effect and look of fuller, softer lips. They enhance my smile and make me feel more girly (HA!). Normally I go with plumping glosses, but like everything, some work great and some fall flat. Recently, I got turned on to LipSmart Lip Treatment & Volumizer. What I like best about this product is that it majorly hydrates while it is working its plumping magic. (Most glosses I’ve tried only plump). It has non-irritating, extremely gentle ingredients and offers beautiful, noticeable results with every application (check out the before and after pics from the link above). I’m the type that always has to have something on my lips, even if it is just Chap Stick. I don’t like my lips to feel dry – ever. I apply LipSmart throughout the day for a boost of moisture and volume. And, when I’m going out, I put it over my lipstick. It creates a nice glossy shine. LipSmart Treatment with contoured applicator. So, if you’re ready for luscious lips, a perfect pout, or just massive moisture, give LipSmart a try. This entry was posted in lip plumpers, lip treatment, lip volumizers and tagged full lips, lips. Bookmark the permalink.